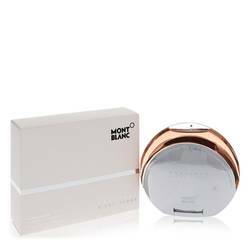 Claude Montana Perfume by Montana, Spray a more sophisticated aroma around your pulse points with Claude Montana perfume . This fragrance is the perfect item to embody your carefree attitude. It was first released in 2014. It contains top notes of bergamot, white peach and jasmine. The heart brings forward sandalwood, rose and cedar wood. 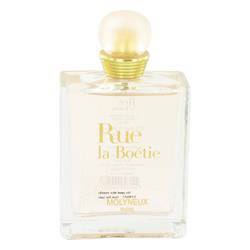 It finishes strongly with a creamy white musk in addition to labdanum, tonka bean and amber. 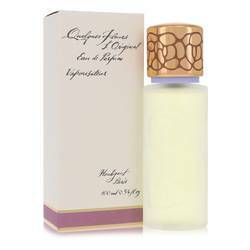 This fragrance is sure to arouse the curiosity of that special Read More Read More someone in your life. 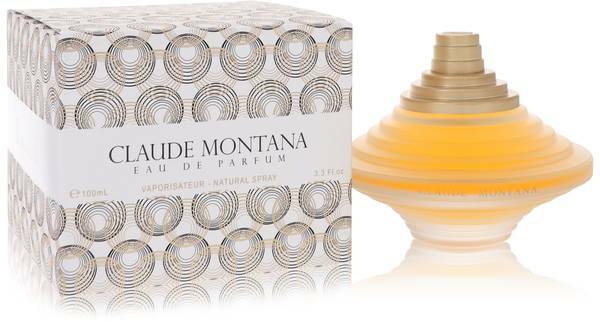 As far as perfume brands go, Montana is relatively new. It released its first fragrance in 1986. 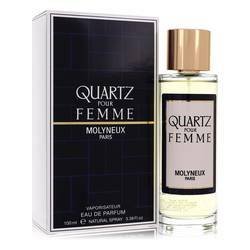 Since that time, the company has launched dozens of other fantastic fragrances for women and men. The parent company for this organization is Cosmoprod. It is based out of France, and each fragrance introduced by the company has its own unique style and aesthetic. Bring an air of mystery to any outfit with this lovely perfume. All products are original, authentic name brands. We do not sell knockoffs or imitations.